Kongjak Sor. 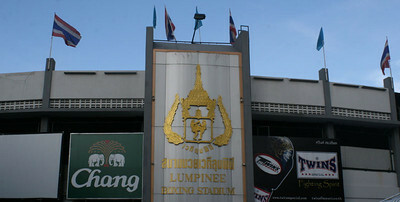 Tuantong versus Krit Sakjarupons from Lumpinee Stadium on Saturday night, January 23, 2010. At an uncommonly large fight weight of 150lbs In Red: Kongjak Sor. Tuantong fights in Blue: Krit Sakjarupon.